Air101: Spirit Airlines second-quarter results. 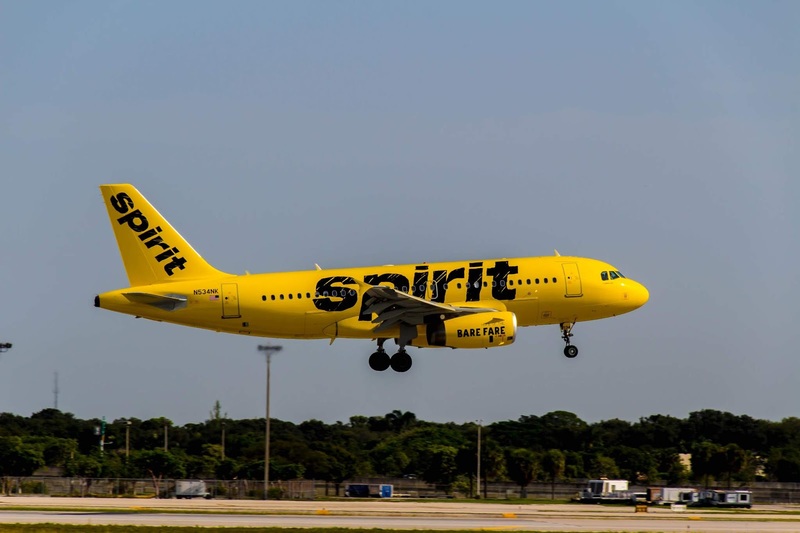 Spirit Airlines, reported second-quarter 2018 financial results this week, showing its GAAP net income for the second quarter 2018 was $11.3 million. “Our team delivered excellent operational performance during the second quarter 2018, achieving a DOT on-time performance of 79.6 percent - the best second quarter performance in our Company’s history. 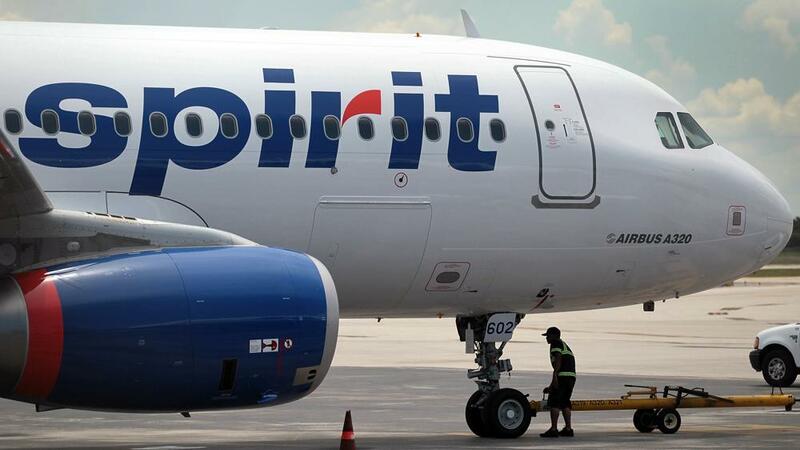 Despite paying materially higher fuel prices, our second quarter earnings results exceeded our expectations due to strong ancillary revenue production and better-than-expected cost performance,” said Robert Fornaro, Spirit’s Chief Executive Officer. "Our commitment to grow ancillary revenue, deliver excellent operational reliability, and improving our overall guest experience while maintaining our low-cost structure positions us well to drive returns for our shareholders."